Madeleina Kay wasn’t politically active before the Brexit referendum. 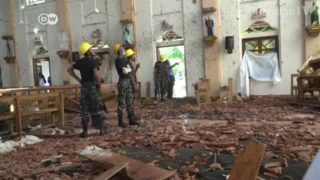 But when she heard about the shock result, she sprung into action. 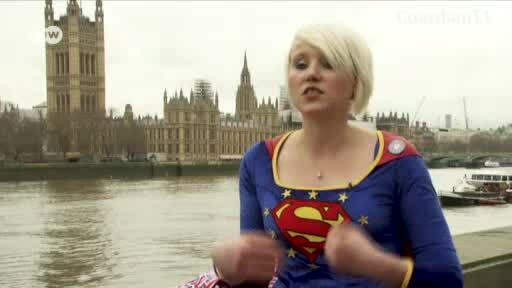 Now a self-proclaimed ‘EU supergirl,’ she spends her time campaigning against Britain’s departure from the bloc.